Hold onto your ‘Do’s everyone! 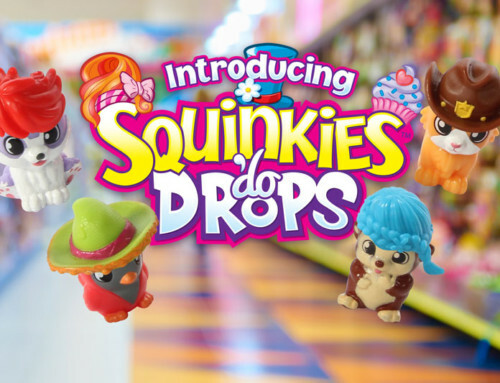 Squinkies ‘Do Drops is about to make a lot of kids really happy this holiday season. 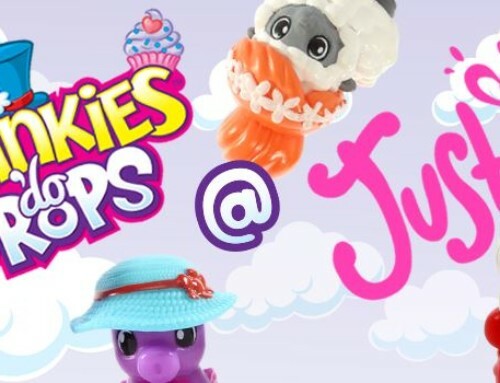 Coming soon to toy isles near you will be… Squinkies Squashies! 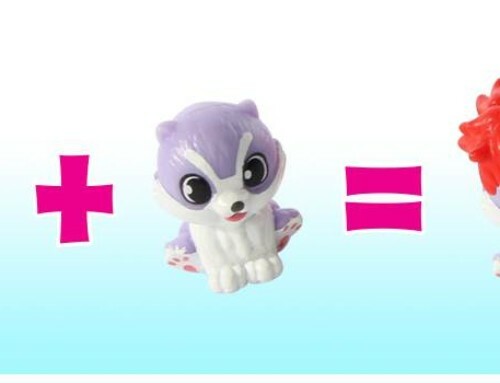 This adorable expansion of the collectible toy is the answer to your kid’s on-going question, “Why aren’t Squinkies squishy anymore?”. 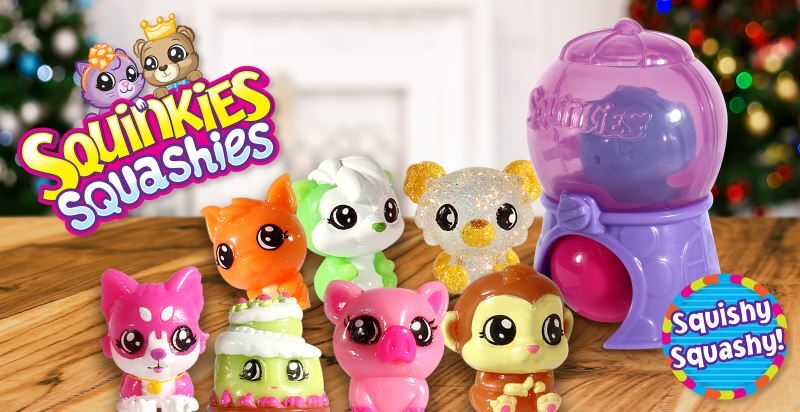 We listened, and we’re now bringing you Squashies, the oh-so-adorable and squeezable Squinkies, with over 104 to collect! 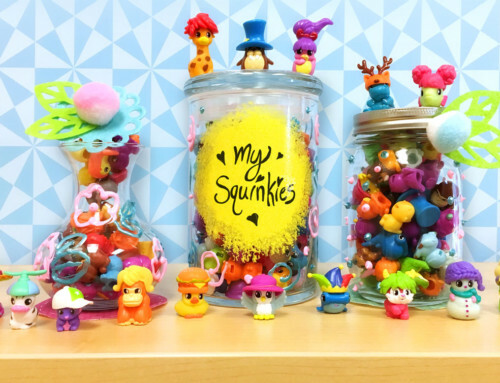 Squinkies Squashies are squishy, bouncy, colorful (and sometimes sparkly) characters, animals and creatures! Be sure to look for Squashies Mini Gumball Surprise at your local retailer as we near the holidays. 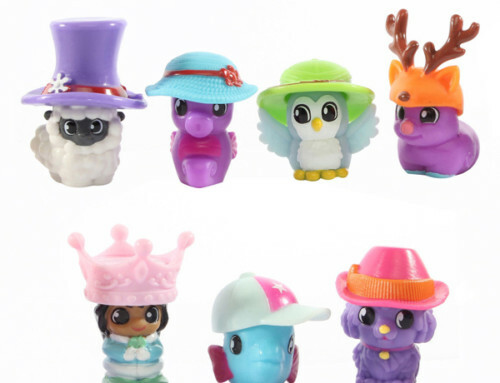 These mini gumball machines holds 2 bubbles and 2 mystery Squashies, making this toy an excellent stocking stuffer gift!